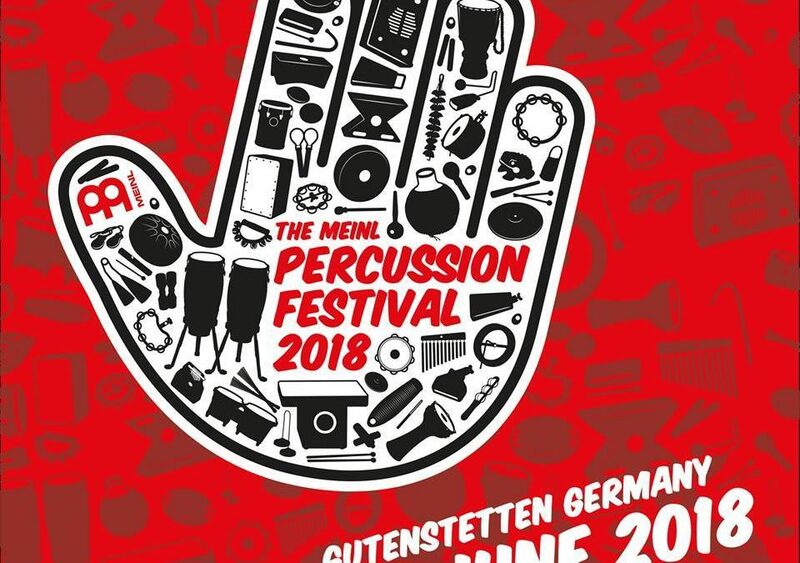 As we have already informed, on June 23, 2018, Meinl HQ in the German town of Gutenstetten will host a festival called Meinl Percussion Festival 2018, which is directed to all fans of percussion instruments. 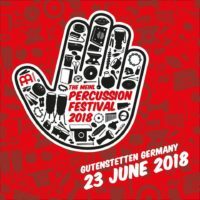 – Festival Update – Jose J. Cortijo & Robeto Santamaria / "Latin World"
– Festival Update – Jose J. Cortijo & Roberto Santamaria will host our "Latin World" – The Workshops are about:Modern Latin GroovesBack To The RootsIntroduction To ImprovisationStay tuned for our next Festival Update coming shortly. Jose J. Cortijo was born in Barcelona, but his professional and private life is connected with Germany. 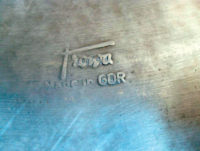 He is the only professor of Latin Percussion in Germany, teaching at Mannheim University of Music and Performing Arts (Staatliche Hochschule für Musik und Darstellende Kunst Mannheim), a percussion teacher at Federal Academy for Musical Youth Education in Trossingen (Bundesakademie für musikalische Jugendbildung Trossingen), as well as artistic director at World Percussion Academy and Cajon Academy. 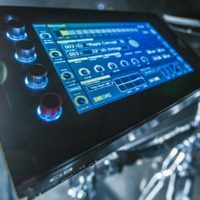 The projects which Jose has taken part in cover a wide spectrum of musical genres (Latino, Funk, Pop, Rock, big band) and have involved numerous cooperations with the German radio and television. Roberto Santamaria grew up in Havana, Cuba, where he mixed among the best Conga players in Havana (e. g. Grammy Award winners Changuito and Oscar Valdes). His uncle, Mongo Santamaria, emigrated to the USA, where he introduced Cuban percussion to the world of North American jazz and became known as “the Conga King”. 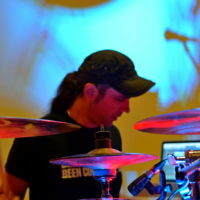 Roberto drums, sings, and is a great entertainer. He performed in numerous Arab countries for three years, which was followed by radio and television appearances back home in Cuba. 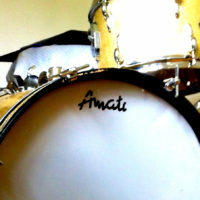 He has also become the go-to guy for percussion students from all over the world, to whom he teaches Afro-Cuban rhythms. Since 2012, Roberto has been living in Germany, where he has already made a name for himself on the jazz scene.